Need to verify your Automotive Paint Color? No Problem! Verify your automotive paint codes online here. 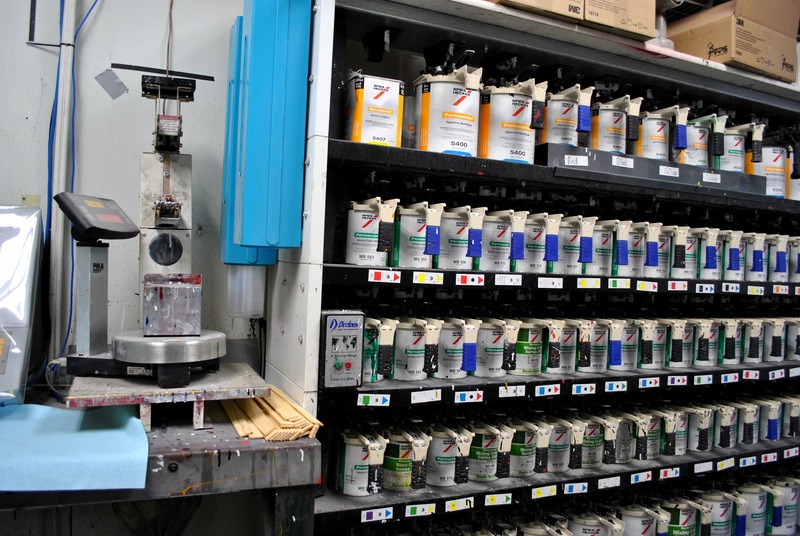 The Motor Masters offers you a way to look up your automotive paint codes and OEM Paint Codes. Simply verify these codes that are located on your VIN Sticker. Whether you know your codes or not, this process will nail down the search!